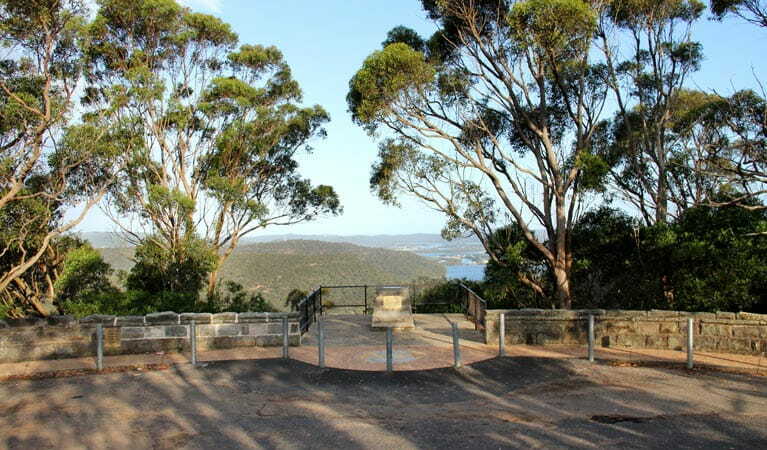 Right on the side of the road, the scenic Staples lookout provides views across Brisbane Water and Woy Woy Bay. 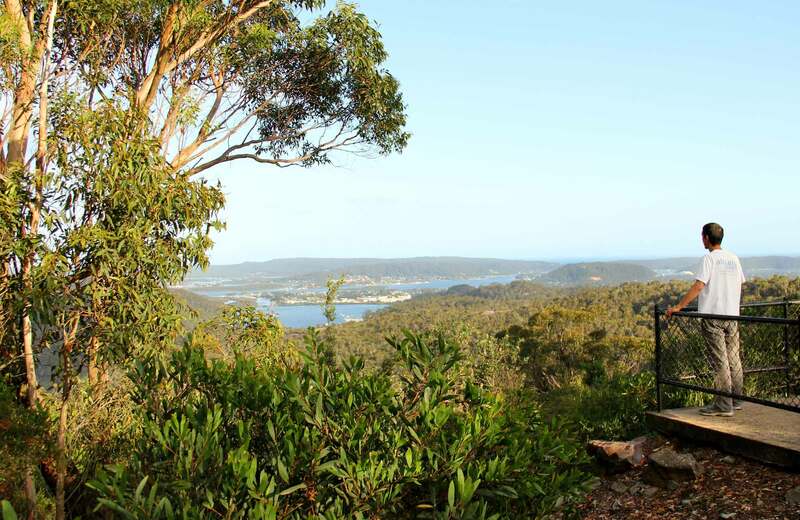 If you’re looking for a scenic place to gaze across the expanse of Brisbane Water and Woy Woy Bay, Staples lookout is the spot. 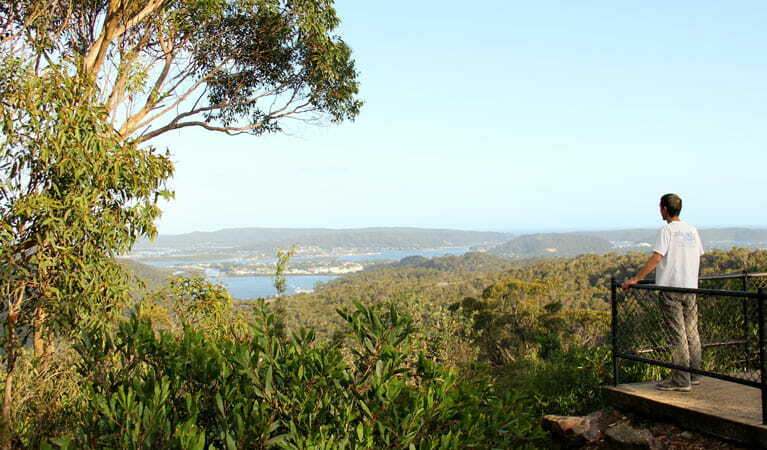 Built right on the side of Woy Woy Road, this vantage point offers views in several directions. 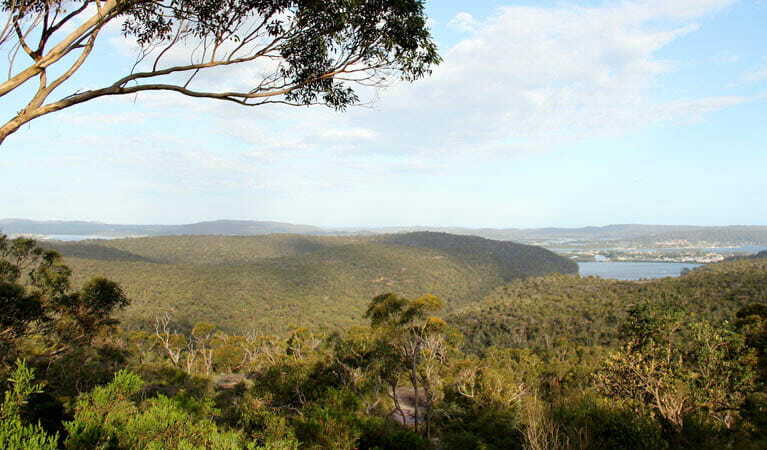 Look southwest, for instance, and you can see all the way to Mount Wondabyne, the highest point in Brisbane Water National Park. Several rare bird species live here, so you’ll want to bring binoculars. Try to find a spotted-tailed quoll or a yellow-tailed black cockatoo. Then break out the picnic for a relaxing lunch at one of the picnic tables, with outstanding views of this national park as your backdrop.